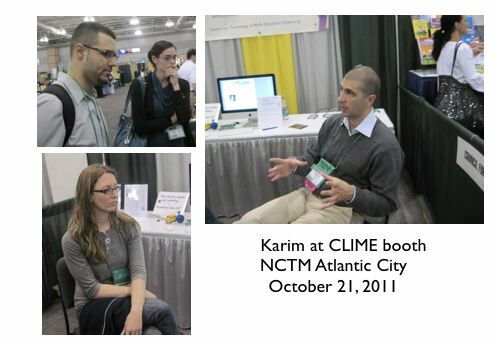 The main highlight for me was Karim Ani's presentation and his visit to the CLIME booth afterwards where he continued conversations he started earlier at his talk. For those of you who like Dan Meyer's work this is the guy to watch. 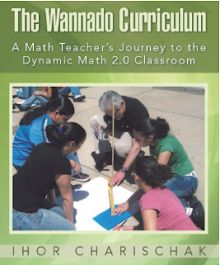 He runs a shop called mathalicious.com where he is raising the bar on curriculum development with his own brand of quality math lessons. If you missed him at the regionals he will be speaking at the NCTM annual meeting in Philly next April thanks to a "write in" campaign by his fans - including me. The Resolution to the delegate assembly (see previous blog) was submitted and will be reviewed this month for inclusion in Delegate Assembly agenda. 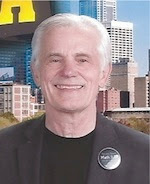 Michael Schaughnessy, NCTM's president says in John Lennon style "Give the Common Core Standards a Chance" Read here. Are they really that bad? Sue Hellman reports that The Computer Based Math Summit is going on in London Nov. 10th & 11th. Here are the links to two Twitter feeds #computermath and @mike_geogebra and to the conference website. Friends of CLIME: Maria Droujkova, Sol Lederman, David Wees and Gary Bitter will be presenting at the conference. They are recording it and it and archived sessions will be available in some form.